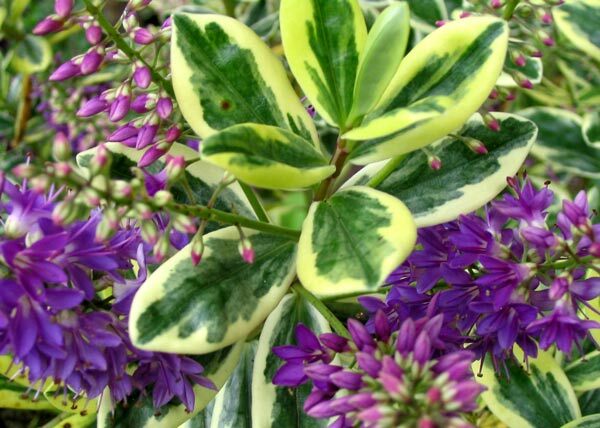 I'm keen on the variegated theme foliage-wise, so I've planted many variegated Hebes in different borders. 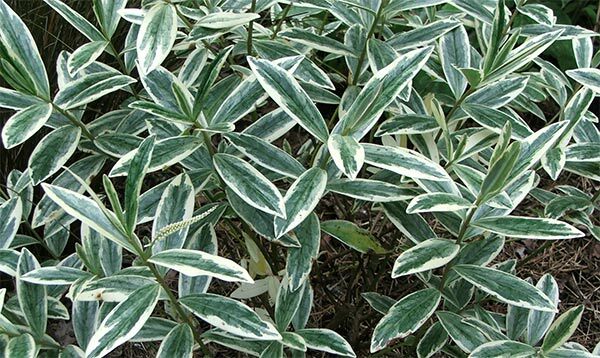 I find that they grow well in partial shade, and only occasionally need rogue plain green stems chopping out. If this Hebe gets too straggly, I just cut it back as severely as guilt will allow, and it always rejuvenates successfully. Some specimens over the water race were cut to ground level, and a few months later were well on their way back to good health. 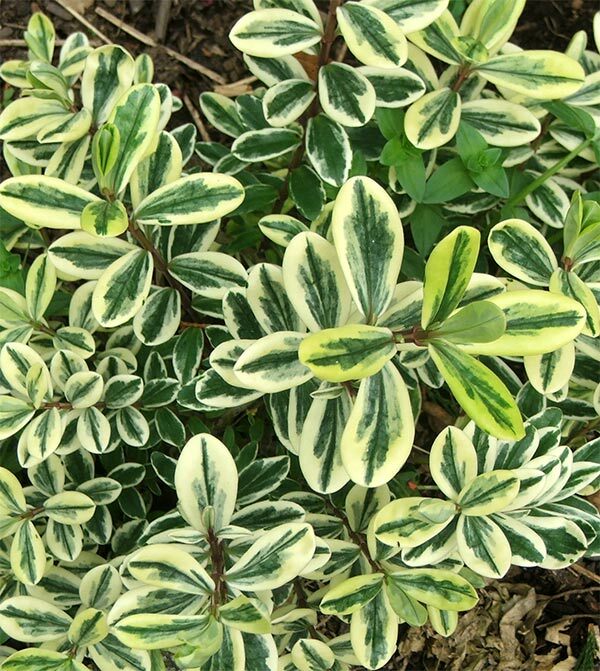 But be warned - the variegated varieties are slightly more frost tender than the others. Pop them in a pot if you're worried.